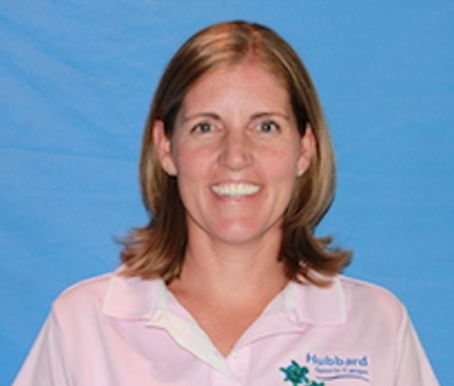 Twenty years ago Camp Hubbard was founded by Bob and Kathy Hubbard. Kathy’s background included 10 years as a camper in a “sleepaway” camp followed by several years as Directress at that same camp. 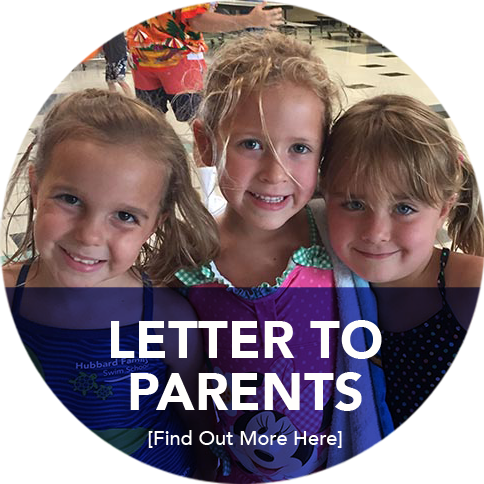 Bob & Kathy wanted their children and their friends to experience the fun, friendships, and active play that come with a camp experience. 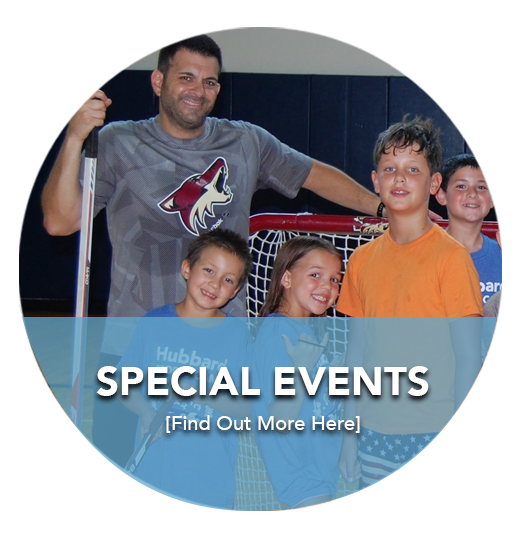 Having 8 children who all gravitated to different sport opportunities, they believed that summer camp was a perfect opportunity to expose kids to a variety of sports and to give them an opportunity to learn many different skills. Ann Marie, their oldest daughter was the camp director from that very first summer. As Camp Hubbard celebrates its 20th Anniversary this summer it is hard for me to believe that I have been there since the very beginning. 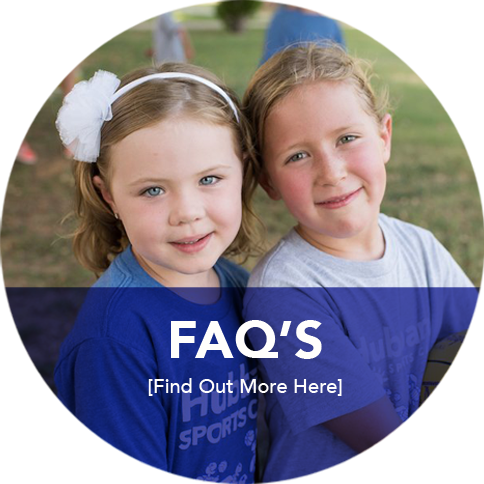 We want Camp Hubbard to be a place campers come to be with their summer friends and their favorite counselors. 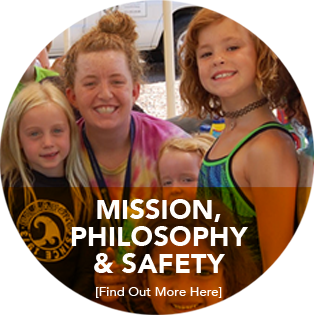 Our goal is to provide an environment in which the campers can feel safe learning new activities, have fun, be active and make new friends. We teach them games and play a variety of sports throughout the day. 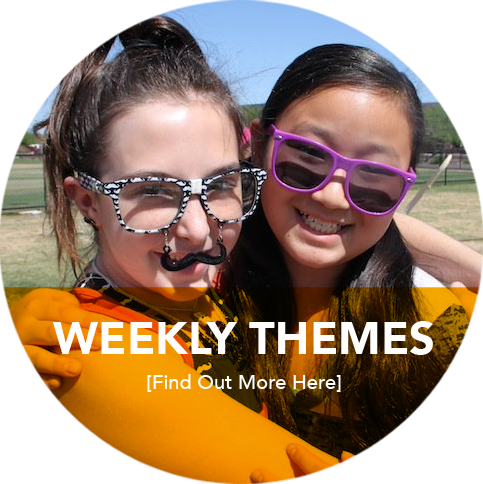 Our theme weeks provide a different identity and focus each week. Campers learn and grow at Camp Hubbard. It is about trying new things, becoming confident in their skills, and playing! We want to give them skills to lead fun game at recess and to be comfortable trying out for a school or team sport if they desire. My husband and I have four campers ranging in age 4.5 to 11 years old. 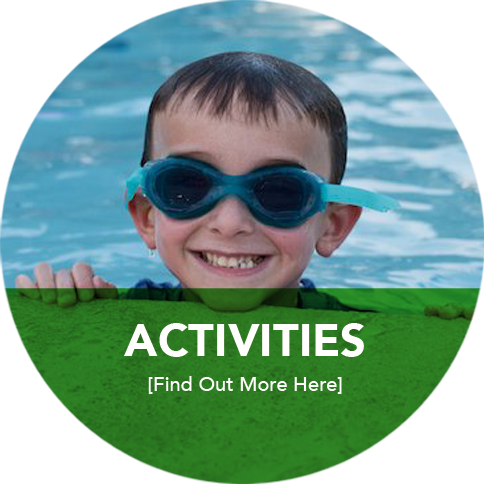 We completely understand the reality of picking camp programs and scheduling summer activities for kids. Our team is here to make this the best place to come and PLAY. We focus on being UNplugged. We want them to CONNECT with each other and the staff. 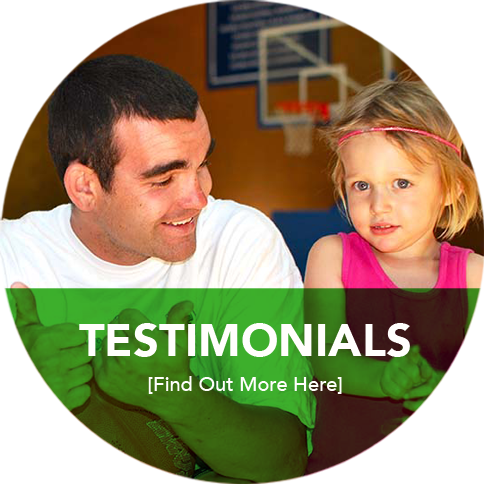 We love working with campers and parent’s to make sure every camper has a positive experience. 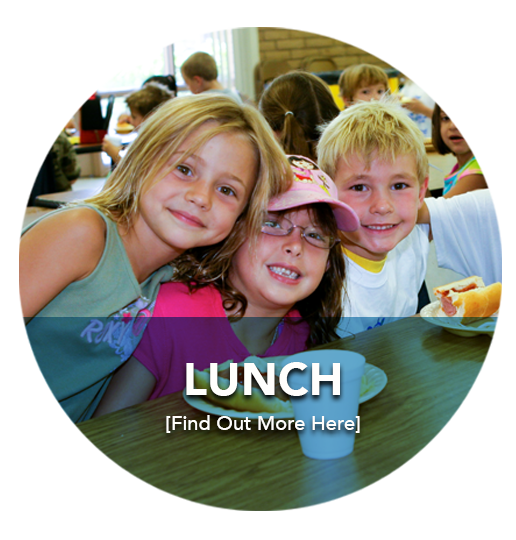 Camp Hubbard is a fun, active, unplugged environment that encourages physical, social and emotional growth. "Put your name on it"
A common phrase that you will hear from Ann Marie. Thank you for considering Camp Hubbard. 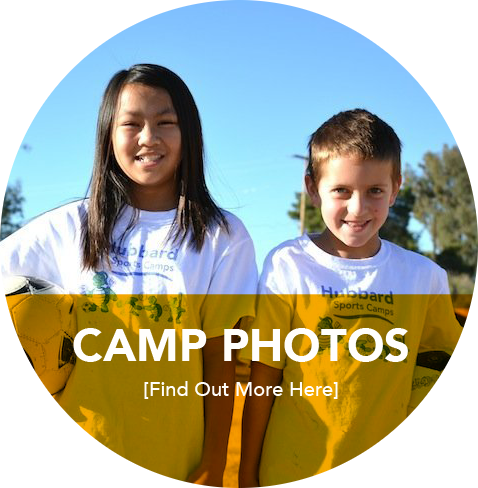 Check out photos and videos of our campers in action. Kids are active and having fun with their friends. 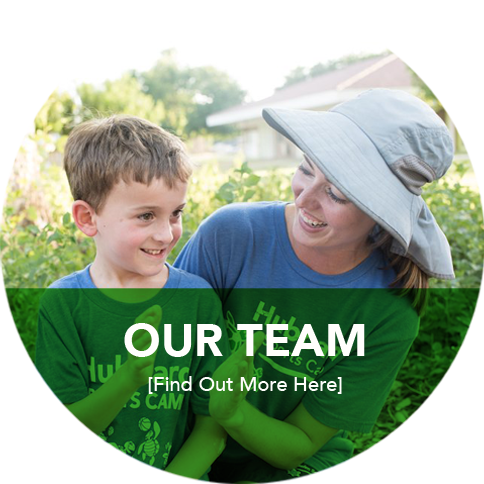 Each summer we partner with a few local companies to provide even more excitement to your campers weekly experience.